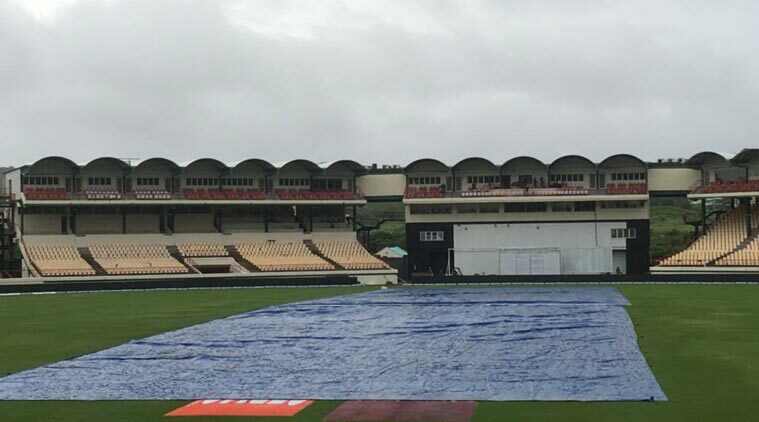 Day-3 of the third test match washed out and not a single ball bowled and now west Indies hope that next 2 days game can be possible. West Indies are in good position but if Indian bowlers to tight bowling on 4th day then this test match now going towards the draw and series may be decided on last match. If India will win last match then it will be history/record for the Virat Kohli cause before this all captain won just one match of the series and rest are draw. Lets see what happen and lets hope we see some fight from Indian bowlers which was not showed at the second day no doubt that West Indies batsmen also played careful innings. At end of the score was India â€“ 353, West Indies â€“ 107/1.